Samsung will reportedly launch three new M series smartphones in India this month and one of them is going to be the Galaxy M30. We have heard quite a lot about this mid-range smartphone, but haven’t really seen what it looks like. The latest report still doesn’t show what the phone could look like, but it does tell us a little more about it. 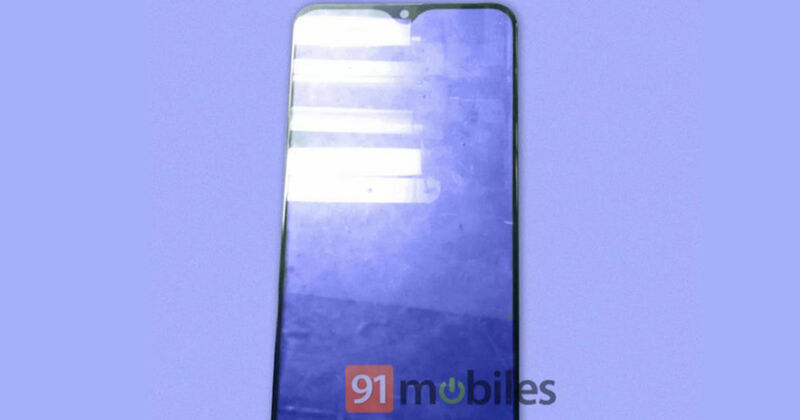 According to the report, Samsung’s Galaxy M30 will feature a triple-rear camera setup similar to the one found on the Galaxy A7. The phone will also feature an Infinity-U display with a screen size of 6.38-inches with FHD+ resolution and a water-drop notch. The rumored triple-rear camera setup will include a primary 13-megapixel sensor and two 5-megapixel sensors. We expect the 5-megapixel sensors to be an ultra-wide and depth unit. The exact details about the camera sensors aren’t known yet. However, the front water-drop notch will supposedly house a 16-megapixel sensor. The report also states that the Galaxy M30 will feature a massive 5000mAh battery, which is plenty for the youth. We have already heard rumors about the phone running on Android 8.1 Oreo and come with 4GB of RAM and up to 128GB of internal storage. The main highlights of the phone remain the triple-camera setup, large display, and the battery. Samsung’s main competitors in this segment are going to by Xiaomi, Honor, and Oppo. The Chinese manufacturers have been giving tough competition to Samsung and it is about time the Korean giant did something about it. As of now, Xiaomi remains the number 1 player in the budget smartphone segment. Launching new budget smartphones with great features will definitely help in improving sales. There will be two more M series phones launched alongside the M30, namely the Galaxy M20 and the Galaxy M10, which are going to be even more cheaper. However, we do not have any details regarding the pricing. We will have to wait to find out the pricing details.